Jerome Powell breezed through his Senate confirmation hearing with Zen-like confidence. He dodged the tax-reform debate, kept rate-hike comments predictable, backed Fed independence and defended its bank-rules review. The prospect of post-Yellen stability will please markets. Jerome H. Powell, a governor on the board of the Federal Reserve System, prepares to testify to the Senate Banking Committee on Capitol Hill in Washington, U.S., June 22, 2017. 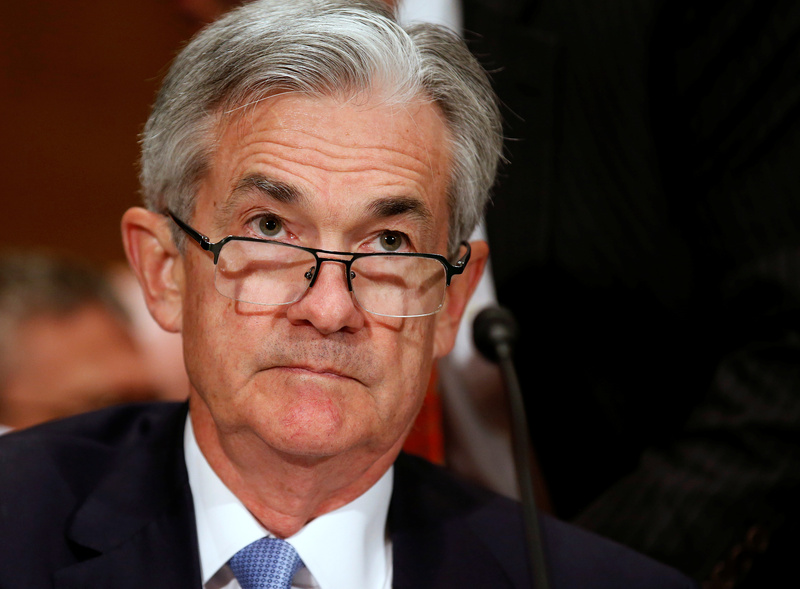 U.S. Federal Reserve Chair nominee Jerome Powell on Nov. 28 testified at his confirmation hearing before the Senate Banking Committee. U.S. President Donald Trump on Nov. 2 named Powell, a Fed governor, to replace Janet Yellen, whose four-year term as chair expires in February 2018. Powell became a member of the Fed board in 2012 to fill an unexpired term and was reappointed by President Barack Obama in 2014. Powell said he would work to preserve the Fed’s independence and noted the financial system is “far stronger and more resilient” than it was a decade ago. He added that he believed conditions are “coming together” for an interest-rate hike at next month’s Federal Open Market Committee meeting.